Here in Hawaii – especially on the island of Maui – we tend to prefer the simple things in life: a hiking adventure on Haleakalā, enjoying a walk on the beach, catching a few waves on our surfboard, and watching a glorious sunset. While we love the simple things, there are a few things that we love to be on the more luxurious end of the spectrum, and that is a car. 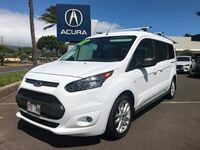 Luxury cars have long been lauded for their quality, performance, and high-end features – and these mean that we will enjoy an incredibly thrilling ride all over Maui! The only problem is that luxury cars are extremely expensive when they are brand new. Luckily, we have the perfect solution for you. 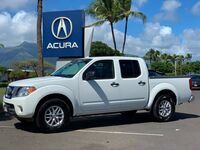 Here at Acura of Maui, we do more than just sell brand-new Acura vehicles. We also offer an extensive selection of used vehicles – many of which are from luxury brands. 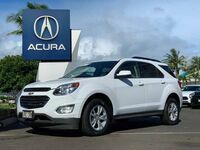 In addition to used models from Acura, we regularly offer vehicles from Mercedes-Benz, BMW, Audi, Lexus, Cadillac, Lincoln, and more! One of the best things about purchasing a used luxury vehicle from our dealership is that you get to enjoy lower pricing thanks to value depreciation. 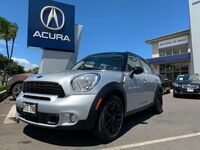 Additionally, our friendly and knowledgeable sales and financing experts will work with you to determine your budget, help you find the perfect vehicle, and formulate a payment plan that suits your needs and lifestyle. Like we said, luxury cars have a reputation for top-notch quality and are built to last – and owners are especially meticulous about keeping their luxury vehicle in great shape. 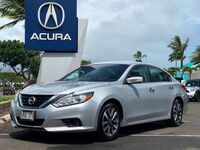 When you shop at Acura of Maui, you will find excellent quality in our used luxury vehicles, and you will enjoy ongoing dependability for many years. 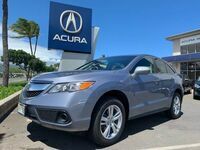 To learn more about our current selection of used luxury vehicles, please check out our online inventory or visit us here at Acura of Maui today. Interested in a Luxury Vehicle?